We understand you may not want your hammock’s suspension rope reflecting in the moonlight at all hours. That’s why we offer do-it-yourself (DIY) non-reflective rope for hammock suspension and camping in our Make Your Gear emporium. 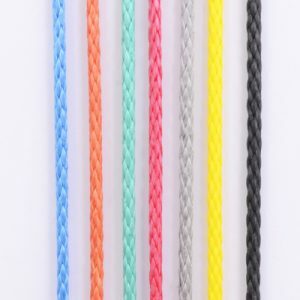 Our selection of non-reflective rope consists of strong, low-stretch ropes that are built to perform and last. 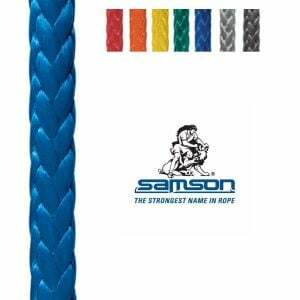 Our catalog of non-reflective rope for hammock suspension includes the top-notch and leader in hammock suspension, the 7/64 AmSteel rope by Samson. 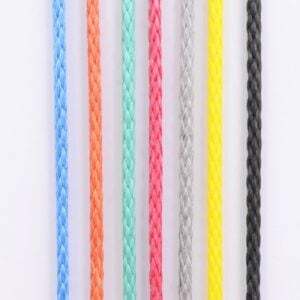 The non-reflective hammock suspension rope has a 1,600-pound breaking strength, guaranteeing you a safe hang. 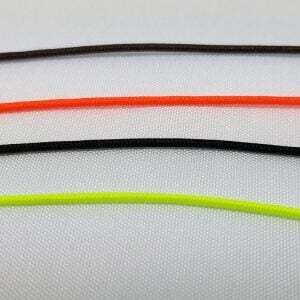 It’s also lightweight, weighing only 1.3 grams per foot. 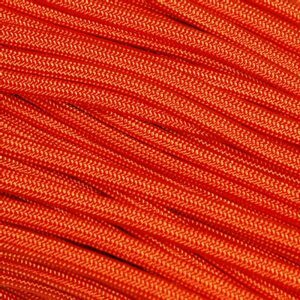 We offer the AmSteel rope in seven different colors, including orange, red and black, and it’s sold in 25-foot increments. 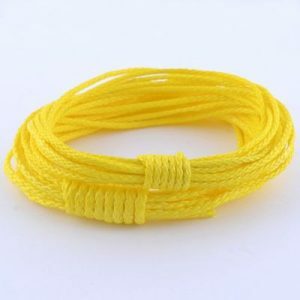 If you’re making your Whoopie Slings and Continuous Loops using this rope, however, we’ll be happy to provide it in smaller quantities. It’s competitive. 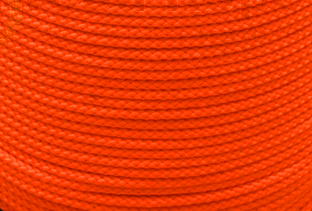 Zing It or Lash It offers you the highest strength, lowest stretch and lightest weight of any other non-reflective rope. It also holds the title for longest wear life available. It’s colorful. We love having a choice when it comes to colors. 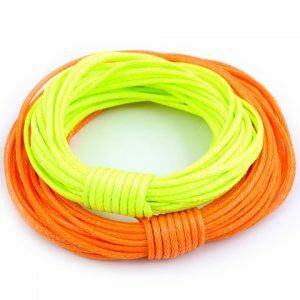 It helps us distinguish between our head and foot Whoopie Slings and adds some color to our hammock suspension. 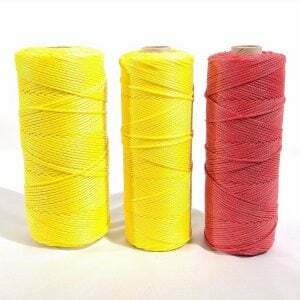 We offer Zing It or Lash It in yellow and red, gray and yellow. It’s convenient. We offer Zing It or Lash It in a few different, convenient size options. 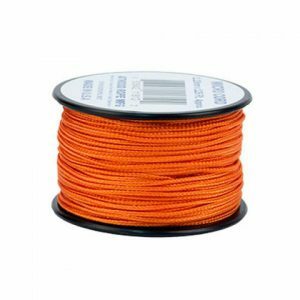 Get your non-reflective Zing It or Lash It rope for camping in 25-foot increments, 180-foot mini-spools or full-size spools with lengths of 600 to 1,000 feet. 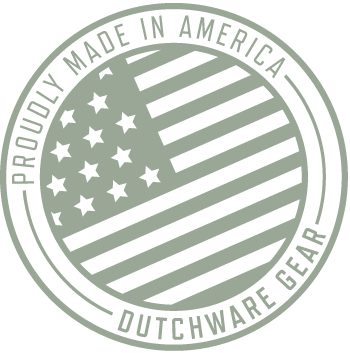 Our Dutch Cord is another favorite of DutchWare customers because its design makes it easy to loosen knots while preventing tangles. 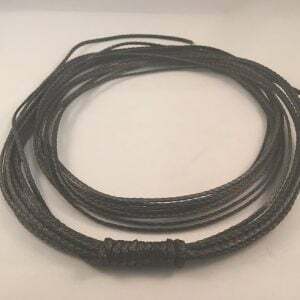 It’s a rigid rope that features a UHMWPE core and a Dacron outer sheath, with a breaking strength of 100 pounds. 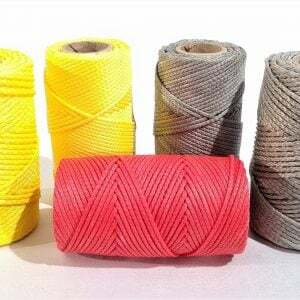 Browse our selection of non-reflective rope for hammock suspension, backpacking and camping to start your next DIY project or to have on hand during your next hike. If you have any questions, feel free to contact us.